Not everyone wants to go to a dealership to spend the money on a brand new vehicle. 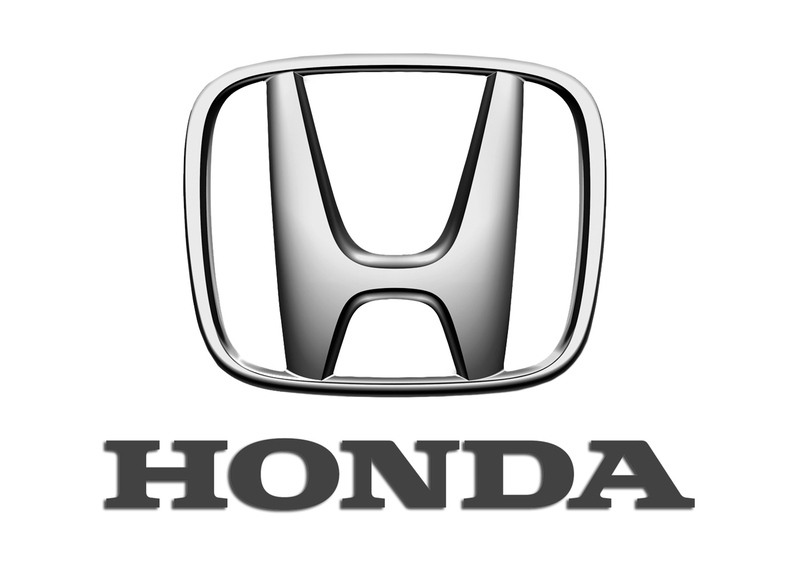 If you are in the market for a Honda, you should know that you can find great deals on used Honda cars for sale in Bothell simply by stopping by to see the selection at Carson Cars. This is a full service used car dealership that will always work hard to give you the best pricing and customer service that you could ever ask for. Maybe you have a few specifications in mind or you only have a certain amount of money in your budget to work with. No matter what your situation might be, the staff at Carson Cars will always be there to offer a level of professionalism that is like no other. Are you not sure that you are going to have the credit score that you need to secure a loan that you can afford? Nobody should ever be made to feel as though they cannot buy the vehicle that they want or need. Carson Cars offers a friendly, professional finance team that works in-house to help you meet all of your loan needs. Stop by today so that you can take a test drive of a few different Honda vehicles and see if there is something that is just right for you and your family. Once you buy a vehicle with Carson Cars, you can always bring it back for regular maintenance in their service department. Buy your next vehicle with Carson Cars and shop used Honda cars for sale in Bothell. Call us (855)583-9356 today for selection and pricing information. You deserve the best and the team at Carson Cars is ready to do the work to get you behind the wheel today.